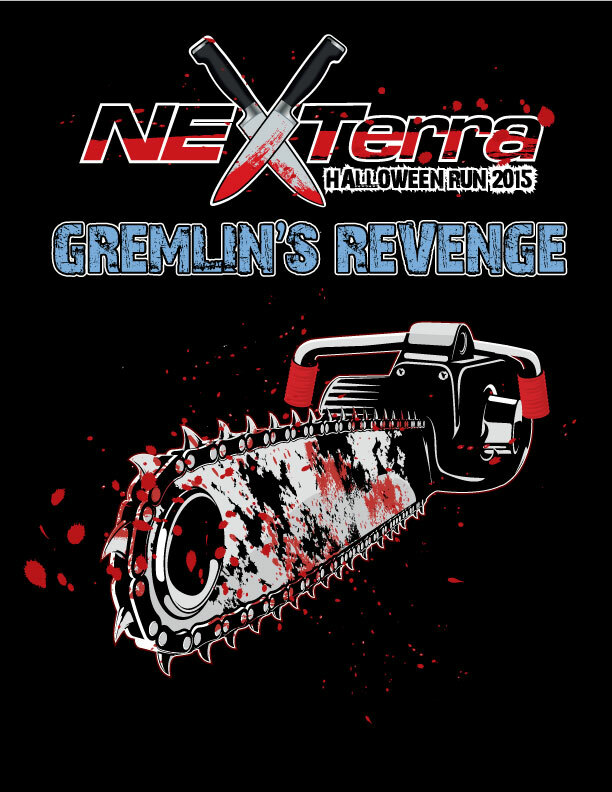 Announcing the "Nexterra Halloween Run 2015".....come, if you dare! 5pm (Yes, that's PM as in Night time). Leaving for the trails sharp at 5:30pm. The run will be held at Gremlin Graveyard in MA. The trails are stock friendly & there is trailer parking. Most of our runs there have averaged ~5hrs. This is a Halloween night run - you'll need lights... and garlic & crosses & anything else you need to survive the night. Many will come, a few will leave. This is private property. Unless you are with NEXTerra you will be trespassing, therefore all attendees must be registered members of NEXTerra and be signed up to attend. Orders must be in by Oct. 20! Last edited by RCHeliman on Thu Oct 01, 2015 7:44 pm, edited 6 times in total. Last edited by Bass4Runner on Mon Oct 19, 2015 8:32 pm, edited 6 times in total. GG is a fun property with many different levels. and there are many Stumps and rocks within the trails that will stop you dead. I have hit many of them and still do time to time. please be aware of your rig's ground clearance before attempting them. In the daylight it is somewhat easy to see them but at night they will come up on you quickly. if you have never ran GG before. so you can see the trail Better. only blinds the person in front of you so please take that in consideration. Please bring hand held lights with you they do come in handy at times. don't forget some food and non-alcoholic drink. And new starting our Halloween run - please ensure your rigs meet all the Required items in the tech inspection checklist. Last edited by Bass4Runner on Thu Oct 29, 2015 7:16 pm, edited 4 times in total. Night run! Night run? Tell me it's a night run! NIIIIGHT RUUUNNNNN! Where is gremlin graveyard and is it open to anyone or just you guys? Yup...it's a night run & everyone is welcome as long as they are registered members. And it's near Sturbridge, MA. Great! An excuse to buy more lights. You can't put a price on safety (at least that's the story I'm telling my wife). where we are going you don't need lights ! !